Priced to sell. 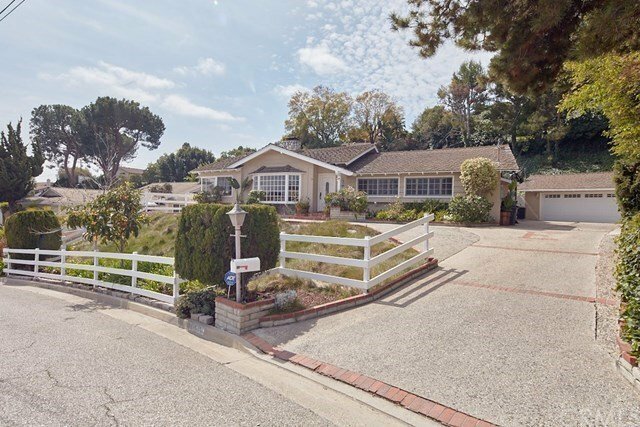 This great one level ranch style home is located on a cul de sac street in Rolling Hills Estates. Great floor plan. Living room with fireplace and bay window overlooks the beautiful city and mountains view. Cozy family room with fireplace next to the kitchen leads to the private backyard with pool, covered patio with outdoor sink and gas heater. Spacious kitchen with granite counter top, double stove and built in GE Monogram refrigerator . Large master bedroom with custom made master bathroom including a large bath tub, separate steam shower and a large walk in closet. Private backyard. Easy access to shopping and freeway.